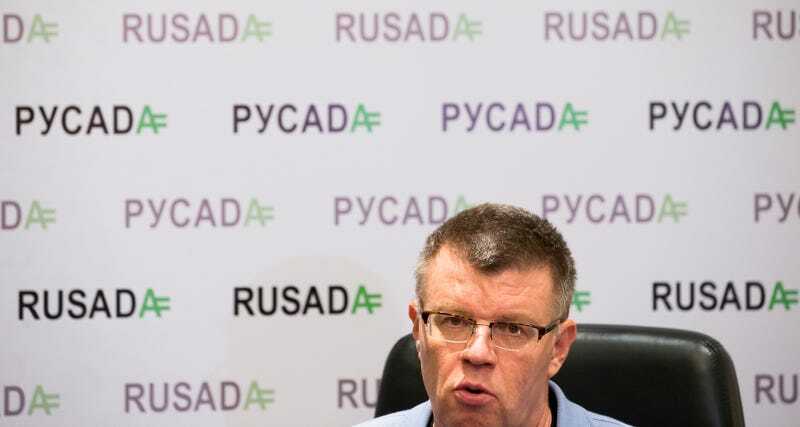 Nikita Kamayev, the former head of the Russian anti-doping agency RUSADA, died on Monday at the age of 52. “Presumably, the cause of death was a massive heart attack,” wrote RUSADA in a press release. Kamayev helmed RUSADA for almost five years, before resigning in December after the release of a World Anti-Doping Agency report that detailed massive state-sponsored doping and cheating in Russian track and field. The Russian Track Federation was formally suspended by the IAAF, and as things stand won’t be allowed to participate in the upcoming Rio Olympics. The former Rusada general director Ramil Khabriev told the Tass news agency he believed Kamayev, 52, had a heart attack after cross-country skiing. Kamayev isn’t even the first former RUSADA bigwig to die this month. Vyacheslav Sinev, who helped found RUSADA in 2008 and ran it for three years, died on February 3 of unspecified causes. He was the chairman of RUSADA’s board when the first WADA report came out, and resigned along with Kamayev and other leadership figures.